Many vacationers typically know where they want to go or what they want to do. 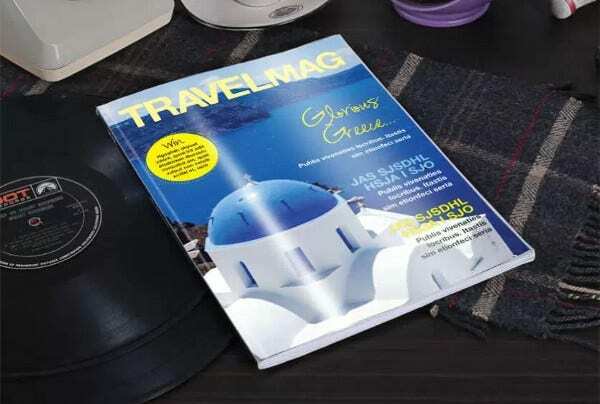 However, they refer travel magazines to get familiarize with the price list and other facilities those are available at that place. 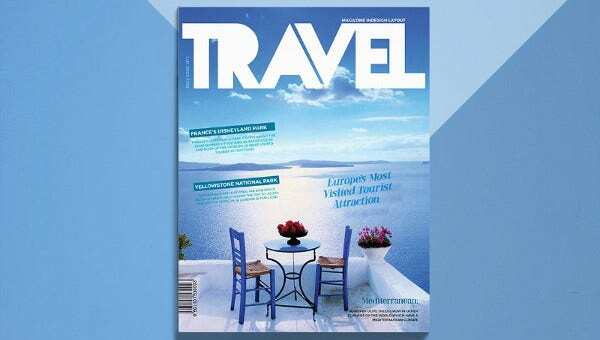 Since the entire travel industry has rapidly evolved into online service, the travel guides emerged as the best approachables. 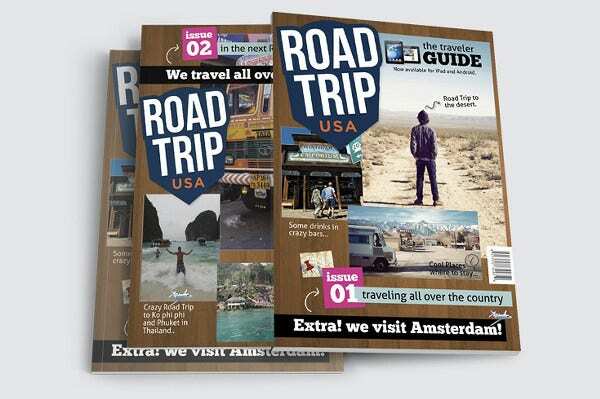 A travel guide brings all the online sites at one place pertaining the information about various trips grouped by region. 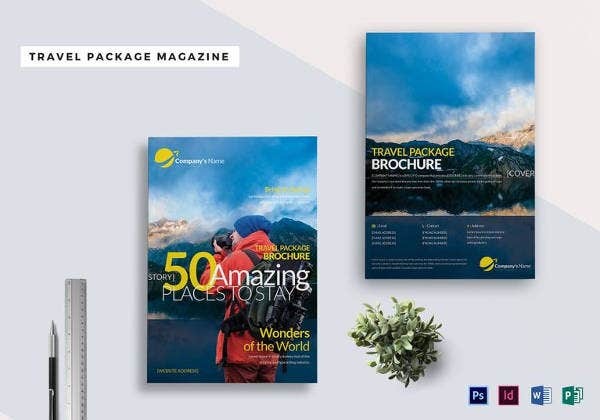 Below are some travel magazine templates for your use. 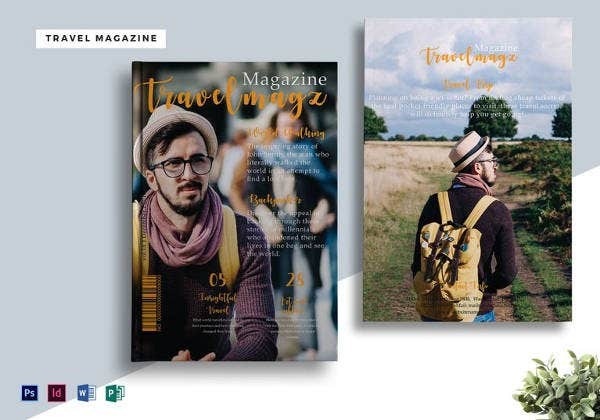 This Travel Magazine Template is a free download. 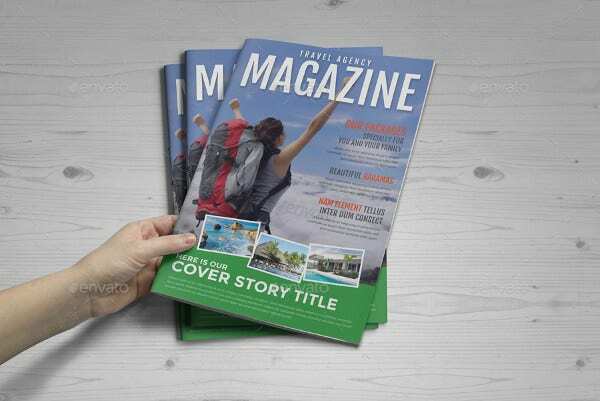 Since your magazine needs to be updated fairly frequently you will definitely need a template to take care of this function. 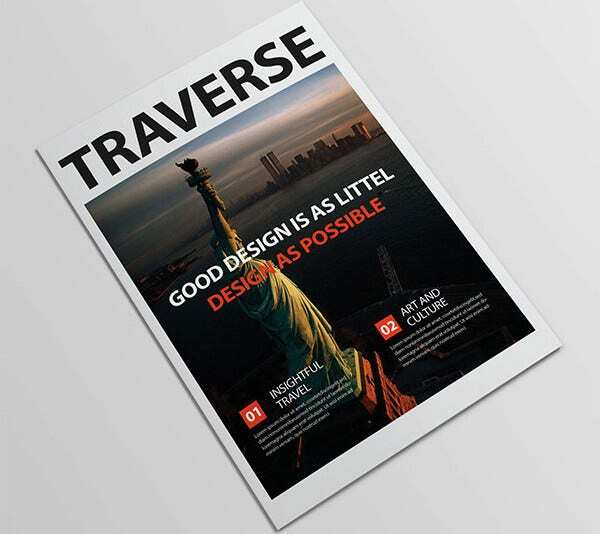 This creative, clean, and modern travel magazine is free for your download. 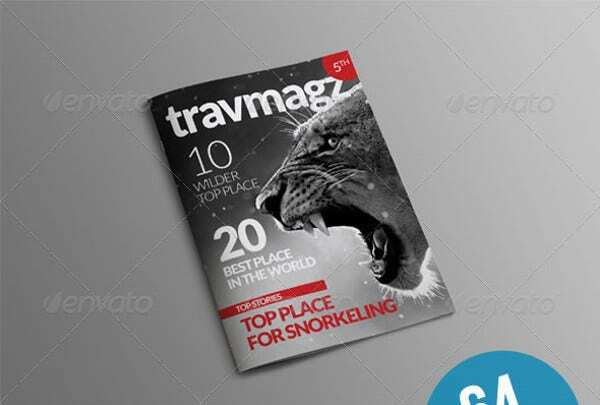 Make this as your Brand new magazine template. 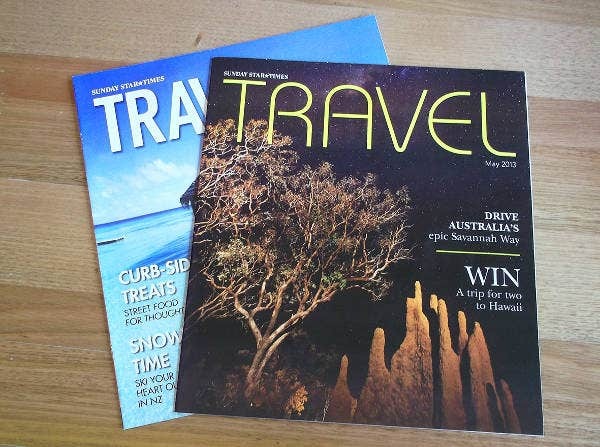 After all, managing a travel magazine is a demanding adventure. 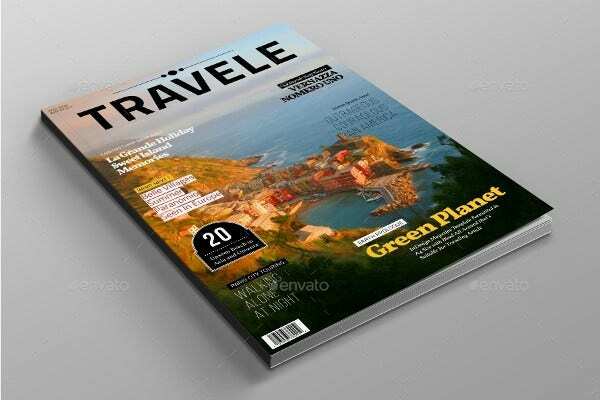 This Beautiful Travel Magazine Template is a bundle that consists of 32 unique layouts. It sizes A4 along with a high resolution of 300 dpi. It is designed with separate layers. 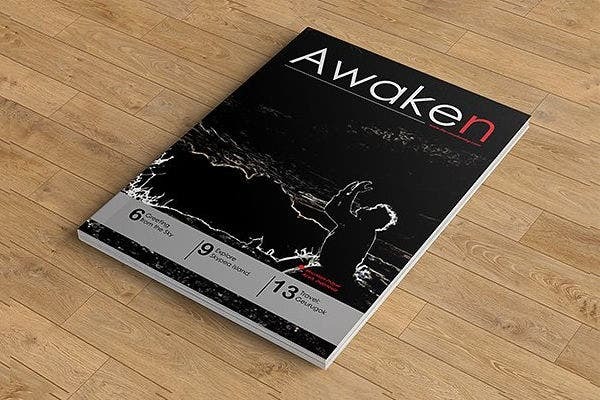 Other features including automatic page numbering, CMYK color coding, and print-ready. 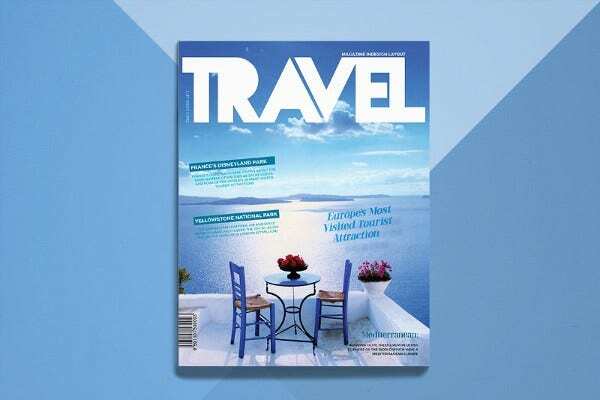 This travel Magazine template is free for your use. If you wish to embark on a travel project, this is the quickest step that you need to take. You should thank it for its flow. 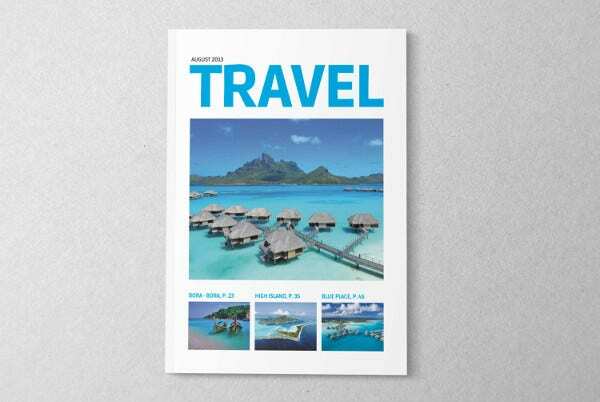 This Gorgeous Travel Magazine Template features minimal design. An excellent usage of white space and strong font use. 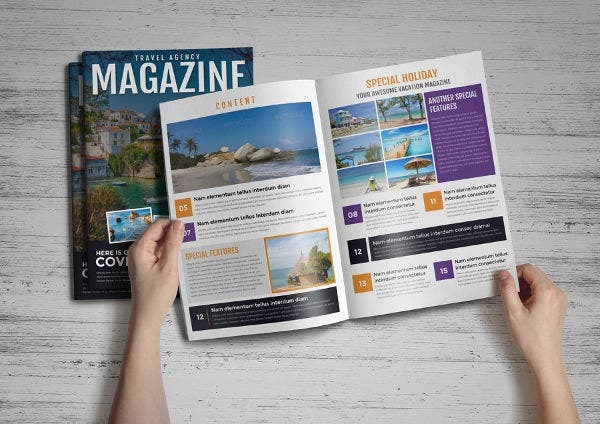 This Brand New Magazine Template suits for a wide variety of projects. 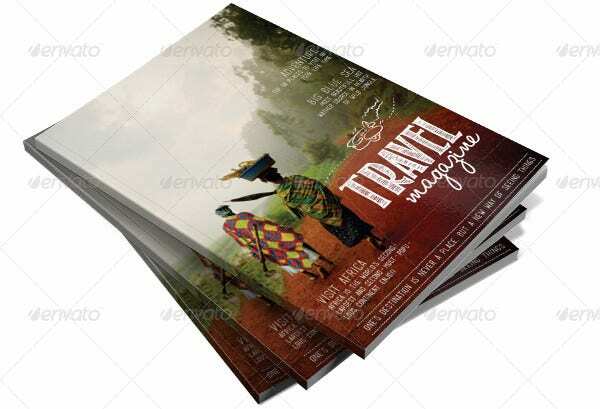 The Travel Agency Magazine Template is a 20-page travel agency magazine/ brochure that is available in 3 color variations. It sizes A4 (216×303) with a 3 mm bleed and cost $14. 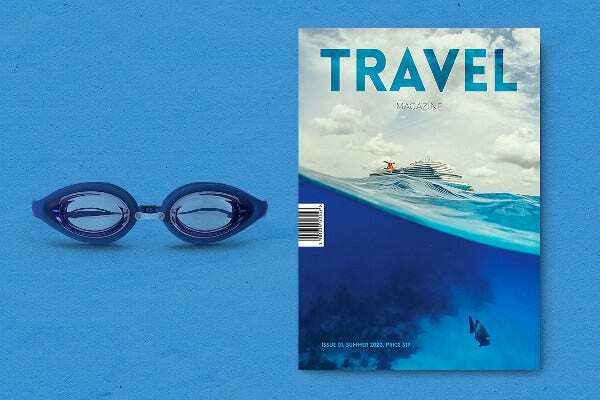 Here the designer admitted that he designed a layout for a travel magazine. 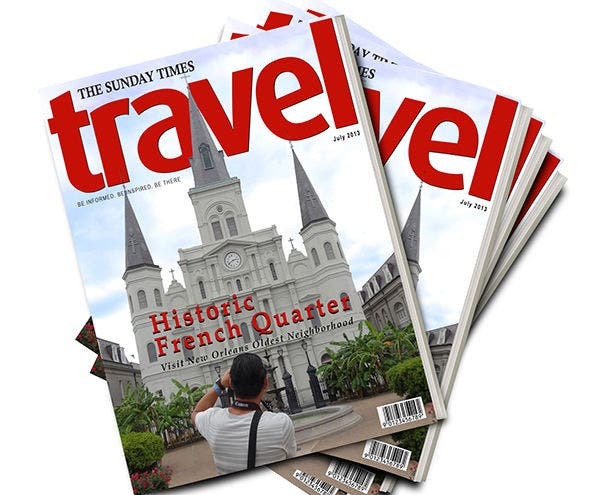 He also added that all the photographs have been taken using a T3l when he toured New Orleans. 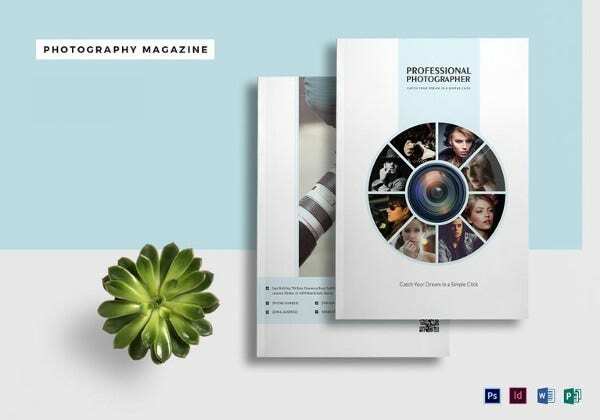 A professional In-Design magazine template that consists of 40 pages. 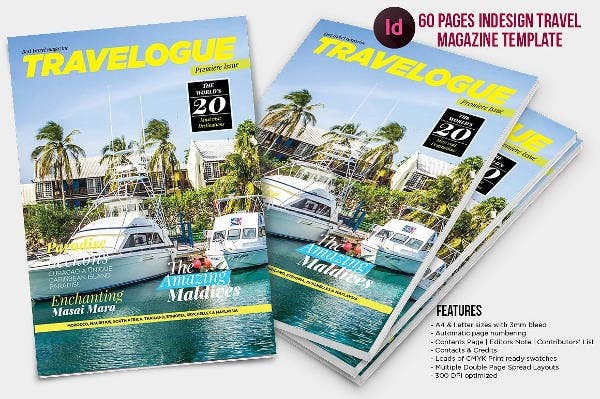 Other features including automatic page numbering and 300 dpi resolution. It cost $19. 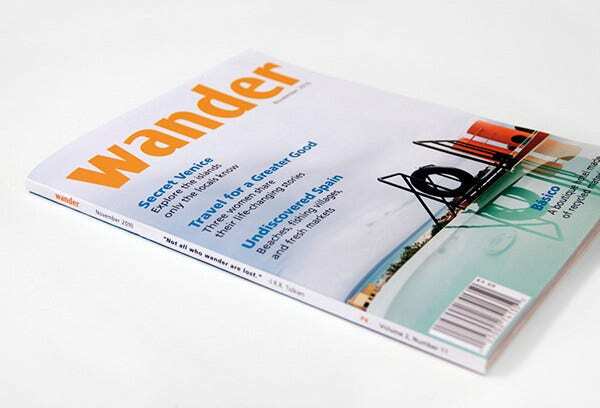 This model can be integrated to your travel magazine. 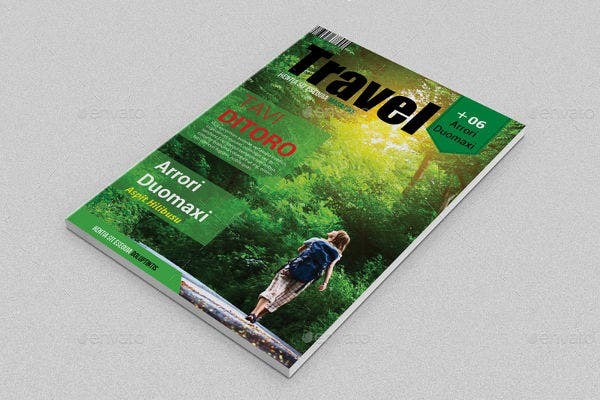 This Travel Magazine Template cover cost approximately $6. It sizes A4 (210×297 millimeters or 8.27×11.69 inches) with a full bleed of 0.125 inches. The CMYK color coding makes it print-ready. 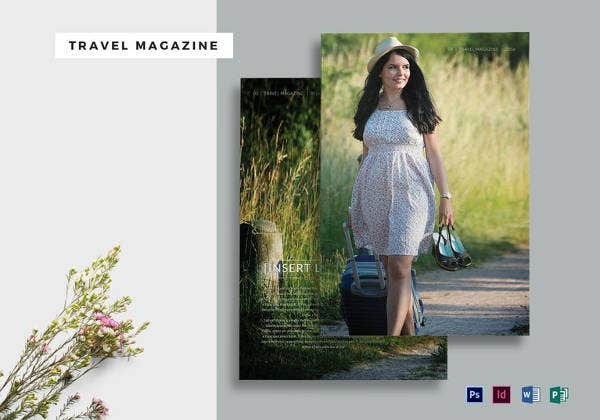 This Editorial Travelling Magazine Template contains 35 pages. It sizes A4 (210×297) mm with a 3 mm bleed. It resolutes 300 dpi. The text, color, and images are easy to customize.